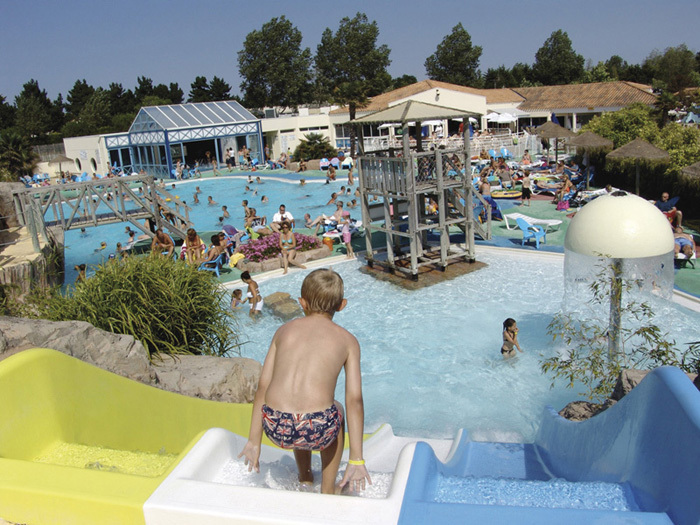 The main centrepiece of the campsite at Clarys Plage is the fabulous outdoor ‘tropical’ style swimming pool along with a variety of waterslides, water fountains, and featuring a walk-in shallow section for younger children, as well as a covered swimming pool. 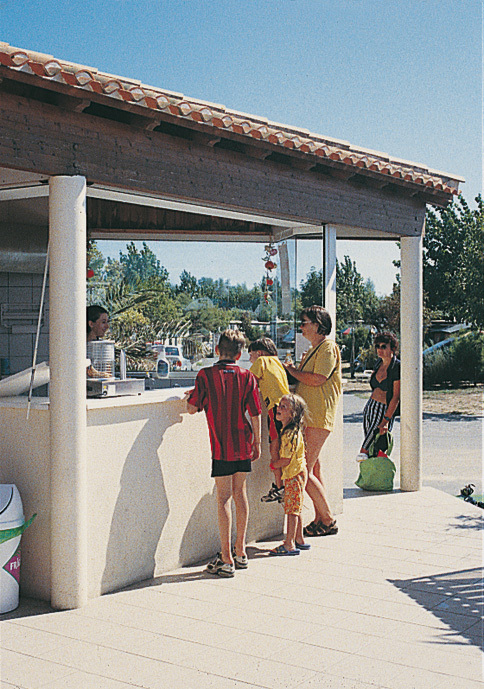 There is direct pedestrian access from the site to a small shopping centre, which is conveniently located right next to the campsite, with a range of boutiques, a supermarket and a restaurant too. Most of the shops open from late May through to early September, with the supermarket opening from mid May through to early September. The onsite bar provides a lively meeting place in the evenings and is also where the entertainment takes place during July and August. 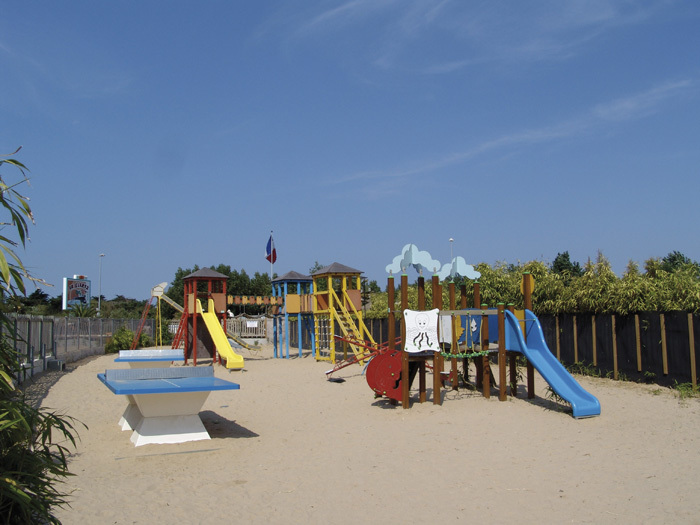 Situated less than two miles south of St Jean de Monts with its excellent shops, market and restaurants, you could not ask for a better holiday location.